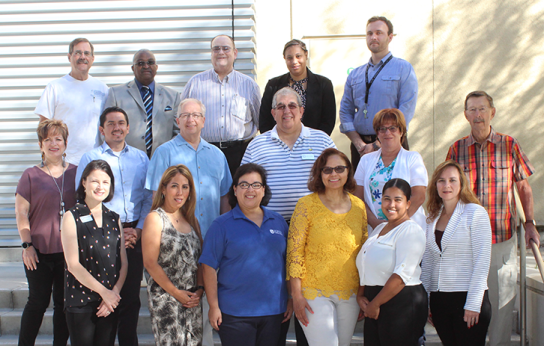 Welcome to the SBVC Foundation! The San Bernardino Valley College Foundation presents the 9th annual golf tournament to benefit SBVC Athletics and SBVC student scholarships. 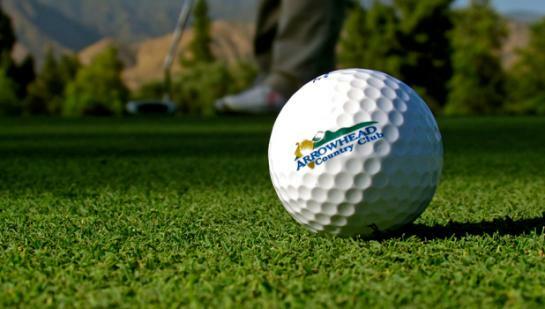 Join us for a beautiful day of golf at the Arrowhead Country Club in San Bernardino. Would you like to support our local law enforcement? 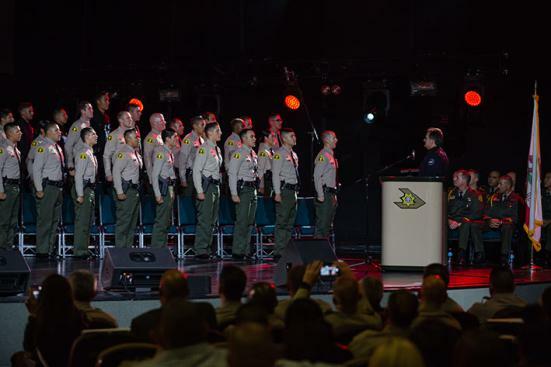 San Bernardino Valley College Foundation is offering a new scholarship to help SBVC/Sheriff's Academy students succeed. Nominations are now open for new Board Directors! Adopt-a-Seat in the San Bernardino Valley College auditorium! Proceeds benefit SBVC students. 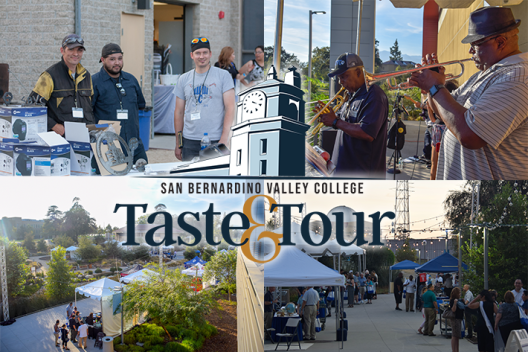 Thank you for joining San Bernardino Valley College Foundation on its first Taste & Tour event. The SBVC Foundation is especially interested in staying connected with San Bernardino Valley College alumni & friends. Please join our network and stay in touch! Please "like" our Facebook page to stay on top of our good work. We believe everyone should have an opportunity to go to college. Through its work, the San Bernardino Valley College Foundation supports SBVC in its mission to provide high-quality education, innovative instruction, and services to a diverse community of learners. As students continue to earn degrees and certificates, SBVC fosters economic growth and improves quality of life in the Inland Empire and beyond. The Foundation is a non-profit 501(c)(3) organization; therefore, contributions to the Foundation are tax-deductible. SBVC students are grateful for the direct support provided by scholarships. The SBVC Foundation also helps College programs with equipment, supplies, and activities to enrich the student experience. If you are interested in helping students achieve their educational and career goals, the SBVC Foundation can help! Contact us to discuss how your gift can make the difference for our students and community. San Bernardino Valley College Foundation & Athletics is going to be hosting The Annual Golf Tournament on Friday, April 19, 2019. 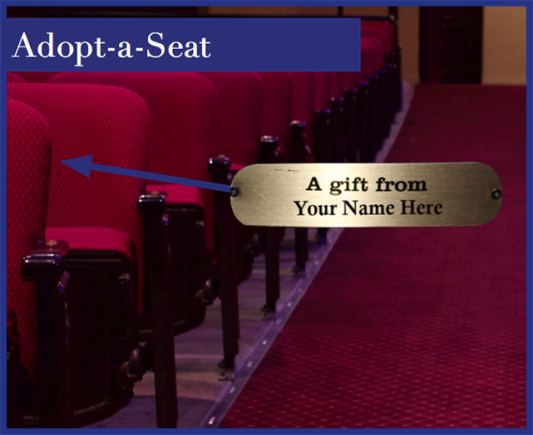 Be a part of our scholarship ceremony by adopting one of the auditorium seats. Please view our Auditorium Seat Map to view available chairs. SBVC Foundation President Beverly Powell accepted the award on behalf of the SBVC Foundation Board of Directors. “It is an honor to be recognized by a community we are so incredibly proud to serve,” said Powell. Click Here to view photos of the event. Follow our FaceBook page, too!